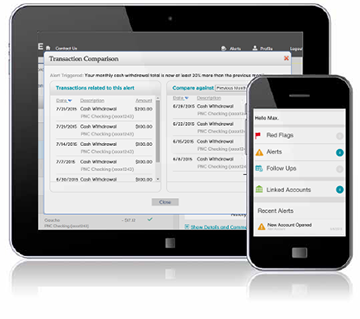 EverSafe monitors bank and investment accounts, credit cards, and credit data for you, your family and your clients. Our alerts are designed with seniors in mind. Staying on top of your finances is challenging. Our personalized technology alerts you to signs of irregular activity. Our consolidated dashboard simplifies monitoring across accounts and institutions. Whether you’re an adult child of an aging parent, a caregiver or a professional serving an older client, EverSafe’s exclusive “trusted advocate” feature enables you to serve as an ‘extra set of eyes’ in guarding against fraud, scams, and financial exploitation. 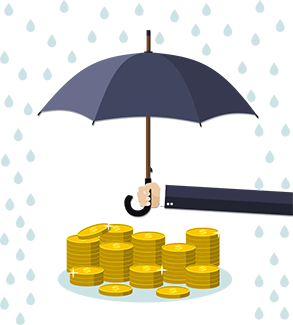 A personal detection and alert system, EverSafe stops exploiters in their tracks before a lifetime of savings is depleted. We’re the first step to a good night’s sleep. We examine your historical financial behavior to establish a personal profile. Then we analyze daily transactions to identify erratic activity. We look for anomalies like unusual withdrawals, missing deposits, irregular investment activity, changes in spending patterns, late bill payments, and more. Suspicious activity alerts are delivered by email, text, phone or the EverSafe App. And EverSafe’s “trusted advocate” feature enables members to designate family, professionals or other trusted individuals to receive alerts and assist in monitoring. 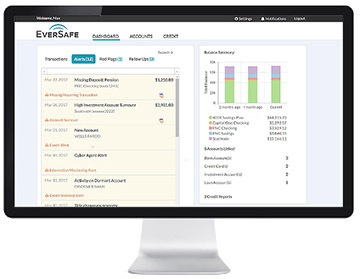 EverSafe provides tools to manage the resolution process and helps you create your recovery plan. If your identity has been compromised, we’ll assist with identity restoration. We’re always just a phone call away. EverSafe is easy to use and delivers unmatched protection for you, your family and your clients. No other solution safeguards against fraud, scams, and financial exploitation better than EverSafe. Our proprietary technology applies enhanced analytics to build a personal profile based on your financial history. When irregular activity is detected our personalized alerts make a real difference in identifying potential scams, fraud or financial exploitation. According to experts, monitoring is the most critical tool for detecting scams, fraud, and financial exploitation. EverSafe enables you to designate family members, caregivers, or trusted professionals to receive alerts and assist in monitoring. All accounts. All institutions. All family members. All in one place. 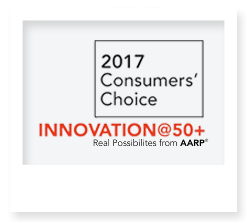 Developed by experts in aging and fraud, EverSafe’s enhanced algorithms provide deeper protection for seniors. 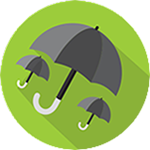 Our age-friendly software supports powers of attorney, guardians, conservators, and trusts. in another state. Thank you, EverSafe!